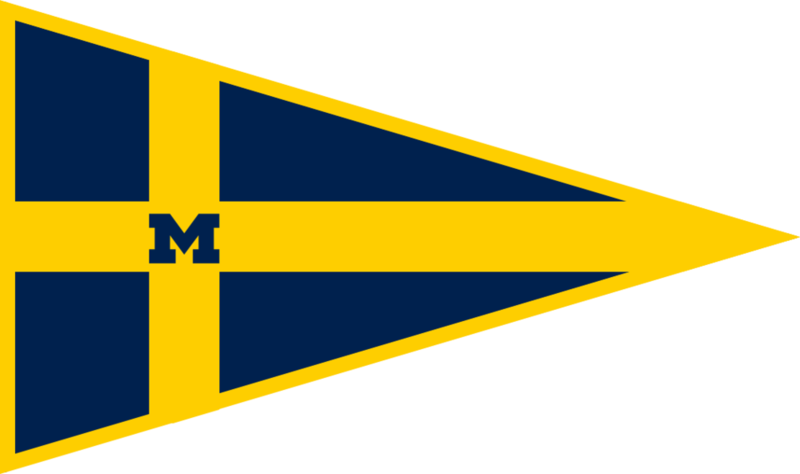 We sent 6 sailors back to Madison this weekend to compete in the MCSA Coed Championship. Saturday brought decent wind in the morning but lighter conditions in the afternoon. It was cold so drysuits were mandatory. Waves were present in Lake Mendota which made for unfamiliar conditions. Overall, 16 races were sailed Saturday, and our wolverines sat in 1st at the end of day one. Going into day two, our sailors were looking to hold on to the top spot, as it would promise them a berth to ICSA Coed Nationals. The wind was light and variable on the second day, making for more tough conditions for our crews. 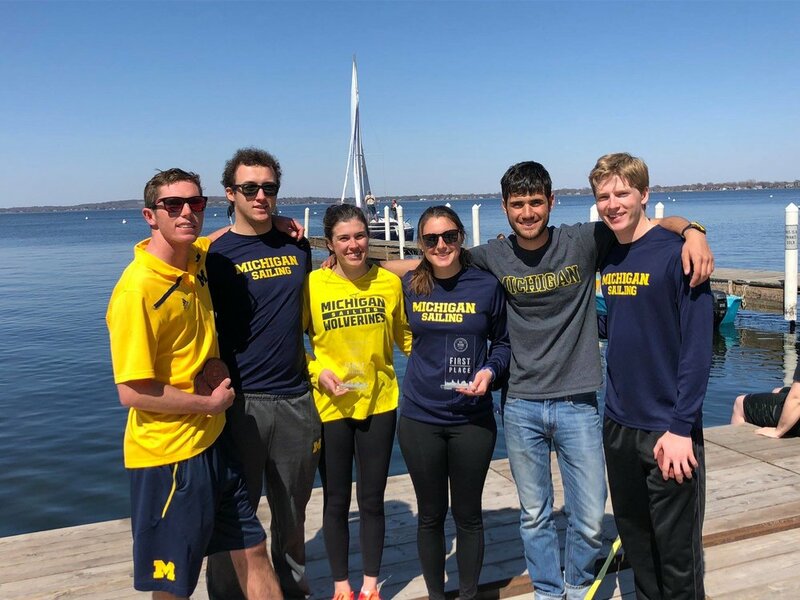 The team was able to pull out 2 races each and ended up taking first over Wisconsin by two points. Our A fleet got first in their division and our B fleet got second by one point. Overall, our team qualified for ICSA Coed Nationals with our 1st Place finish. Congrats to Wisconsin, Northwestern, Milwaukee, and Notre Dame for also qualifying. Huge thanks to Wisconsin for hosting two great qualifying regattas two weekends in a row!